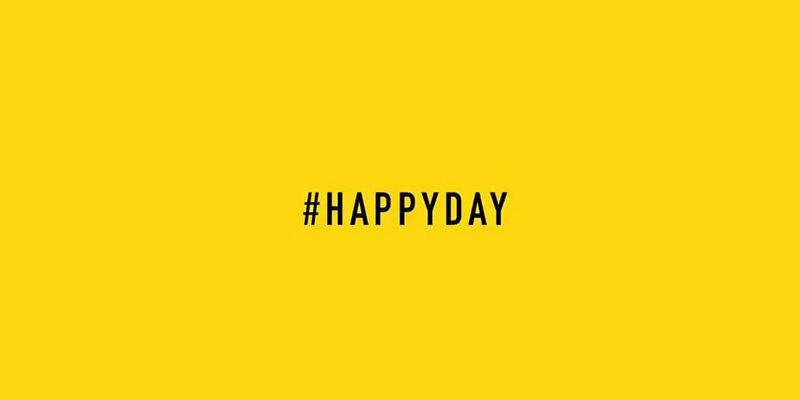 Happy International Happiness Day! Woo Hoo! Tomorrow, March 20th, is a day committed to understanding, creating and celebrating Happiness all over the world! In case you did not know, we are big on Happiness. Really big on happiness! We believe each of us can directly impact personal and global happiness through one simple action each day. How the heck do we create world happiness through one simple act? Yup it seems to be a tall order. When we struggle to create and maintain our own happiness, how can we even tackle global happiness? Great question and one that can be answered. Seriously. What if I shared a way to create personal and global happiness at the same time? What if I shared a way to increase your happiness and the happiness of others where you would least expect it? The United Nations in partnership with the Sustainable Development Solutions Network publishes the annual World Happiness Report that ranks the happiness of 155 countries. This report is used to influence policy and social progress worldwide. It is a fascinating survey that in 2017 saw Norway as the happiest country on earth. No you don’t have to move. You can impact happiness where you live right now. My Tedx Talk quotes the Happiness Report and I continue to refer to each annual publication, which is released on the International Day of Happiness. Go figure. So today seems to be the perfect day to explain how we can each impact happiness every day. Before we dive into the unexpected place to find happiness, it is important to review the six happiness indicators that are used in the Happiness report. Some are predictable, like financial security but one indicator brings happiness to people, communities, and countries where you would least expect it. Generosity. So what are the six indicators of happiness. What does the United Nations survey to determine happiness levels? GDP per capita – The Gross Domestic Product is a financial measurement that reflects the economic performance of a country. To make this simple lets call this the financial indicator. Social Support – Social support is not only our day to day interactions but social and community services. Think friendship, community, and government programs. Healthy Life Expectancy – How long we live is a reflection of environmental, social and political systems. War and/or environmental conditions effect life expectancy. Clean air, absence of war, support for families and elders can all help extend life expectancy. Social Freedom – This is tough to define but simply put social freedom is having the freedom to be you, being able to say, feel and act like your true self. Generosity – Do you live in a society that is generous and encourages its citizens to be generous? Does a country support a culture of generosity? Absence of Corruption – ‘Nuff said. I think we all know what this refers to. On page 17 of the World Happiness Report it states that freedom and generosity have the greatest impact on Happiness. Financial, physical and political health are important and will increase or decrease happiness, but freedom and generosity can change happiness dramatically. Hmmmm. Why generosity? Generosity creates a sense of happiness and builds our social foundations for happiness. 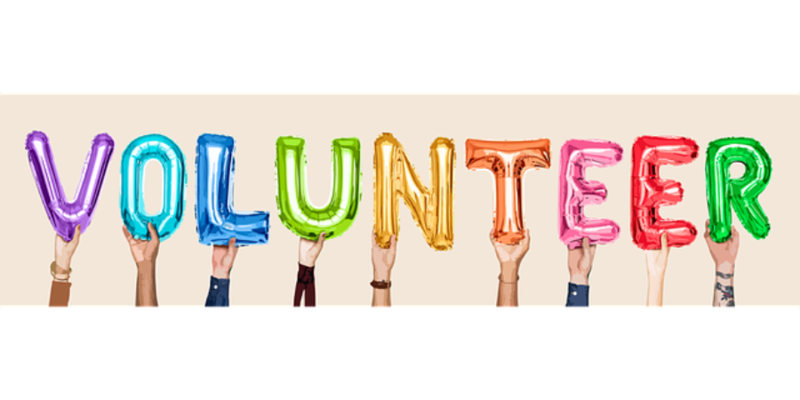 Research indicates that physically our bodies positively react to actions of generosity, both when we are giving and when we are receiving, but more so when we give. Check out our video that highlights how our bodies positively react when we give, when we are generous to others. Add this to the pot. The more we give the happier we feel. If we give every day, our level of happiness sustains itself, through one simple act of generosity every day, one simple give. Completing one big give a few times a year does not maintain the Helper’s High on a daily basis. Generosity, like anything else, needs to be done every day, each day, so we maintain the physical and psychological benefits. Look at it this way. If you want to build a strong body, we do physical activity daily. You may run, walk, go to the gym or play soccer. If you only engaged in physical activity a few times a year, lets say you ran 10 kms 4 times a year, your body could not sustain the physical benefits of that run for 365 days. But if you ran 2 kms every day your body would benefit from your running every single day. It is the same with giving. You feel better every day when you give every day. One big give a few times a year will having you feeling good for a few days, but to sustain the Helper’s High, and happiness, a give needs to be done each day. One small give every day, can change the world. What is fascinating about generosity is how it can influence the other five indicators of happiness on the Happiness Report. How? Generosity can take so many forms. Sign a pledge, donate some money, give someone a hug, take food to a shelter, spend time with an elder. Smile at people. What would happen if we focused our generosity on the least happiest places to live in the world? Or focused our giving on areas that ranked low in our own country? Could we change global happiness if we strategically focused our generosity in these areas? Lets work through a few examples. The United States has a higher GDP than Norway but scores less in Social Programs and Personal Freedom. If our gives focused on social programs (volunteering at a shelter, visiting elders at a nursing home) or personal freedom (signing online pledges that support marginalized groups, writing a letter of gratitude to someone who you know is struggling) could happiness in the US increase? Could people feel more supported in these areas due to pro-social behaviour and feel happier? My guess is yes. Nicaragua ranks 43 on the happiness scale with low GDP being one of the reasons people are not happy. What if we choose to buy Fair Trade Nicaraguan Coffee once a month? Or decided to volunteer in the country for a week. If one of our gives supported the Nicaraguan economy through fair trade purchases or a volunteer-cation our generosity would help to increase the GDP and increase happiness. So back to creating personal and global happiness with each action. How do we do that? How can we do both at the same time? When we complete our daily give we make ourselves happy and we make the person we are giving to happy. If each of us completes a daily give, happiness ripples through communities and inspires other to give. This is where global happiness starts. 1 give, 1 person, 1 day at a time. Read more about Happiness Research and how each of us can impact our personal and global happiness with one give every day. Want to try it out? Join the 365give 1 GIVE DAY where we leverage generosity to increase personal and global happiness.  Check out the 365give event and try on the habit of giving for one day to see how it feels and the impact it creates. You just might start a daily giving habit that increases your personal happiness and impacts global happiness, one give at a time.